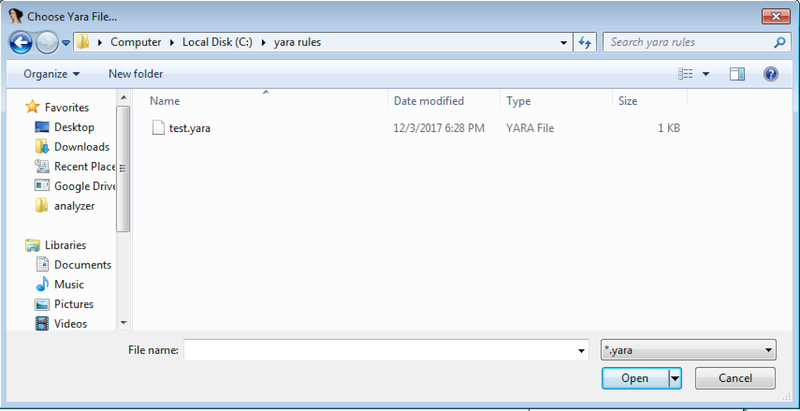 Use this IDA python plugin to scan your binary with yara rules. 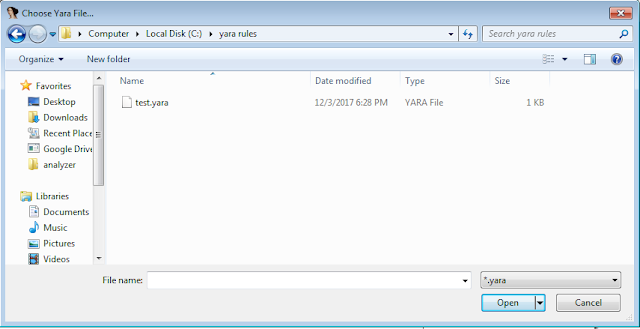 All the yara rule matches will be listed with their offset so you can quickly hop to them! This plugin is copied from David's excellent findcrypt-yara plugin. This plugin just extends his to use any yara rule. A huge thank you to David Berard (@p0ly) - Follow him on GitHub here! This is mostly his code and he gets all the credit for the original plugin framework. Also, hat tip to Alex Hanel @nullandnull - Follow him on GitHub here. Alex helped me sort through how the IDC methods are being used. His IDA Python book is a fantastic reference! !